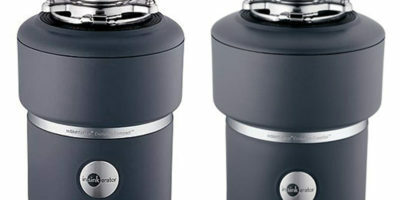 Insinkerator Evolution and Badger are two garbage disposer that not only dependable but also quite friendly with your wallet. Both of them are alike but were designed for different users mainly for the different capacity. If you want to change your old disposer, you may want to check our article below to see if they meet your needs. Insinkerator Evolution is a garbage disposal unit. This series actually comes with more than one unit including Excel and Essential, but the one in this article is the most popular Compact unit. 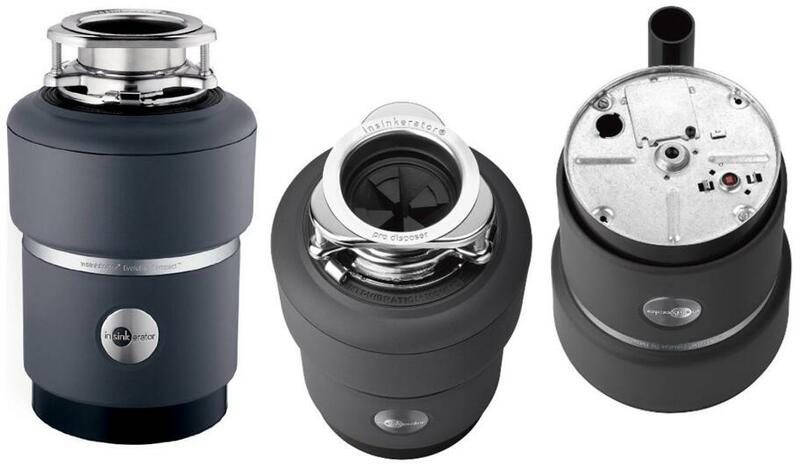 As a product that comes from one of the leading company in garbage disposal system, Insinkerator always produce the best units to meets the highest standard of performance in the industry. If you are looking for a dependable garbage disposal system without drying your wallet, choosing this one will be a great idea. From the outside, Insinkerator Evolution looks just like your average household garbage disposer. The unit is in dark grey color measuring at 8 x 8 x 12 inches and weigh around 18.8 pounds. The capacity of the unit is around 34.6 oz., which is also the size of the grind chamber. Coming with the unit, you will get the quick lock sink mount, stainless steel stopper, discharge tubes, sink baffle, clamp, hardware, jam-buster wrench while the power chord is not included. You will also get 4 years in home full service limited warranty that covers both mechanical parts and labor cost. What people love the most from Insinkerator Evolution is probably the SoundSeal Technology for most garbage disposers tend to be very noisy when operating. This technology utilizes anti-vibration for better sound insulation. You will notice how quiet it is when using it if you compare it with common disposre. When talking about garbage disposer, we can’t leave the grinding technology aside. This one comes with two separate grinding chambers to grind your food waste into fine pulp, so it can handle waste that usually can’t be thrown to a garbage disposer. As it have been mentioned earlier, Insinkerator Evolution has a large 34.6 oz. capacity, which means it can handle a large batch of food at once with ease. The grinding components inside are also made out of premium stainless steel making the unit able to last for many years to come before you have to replace it. 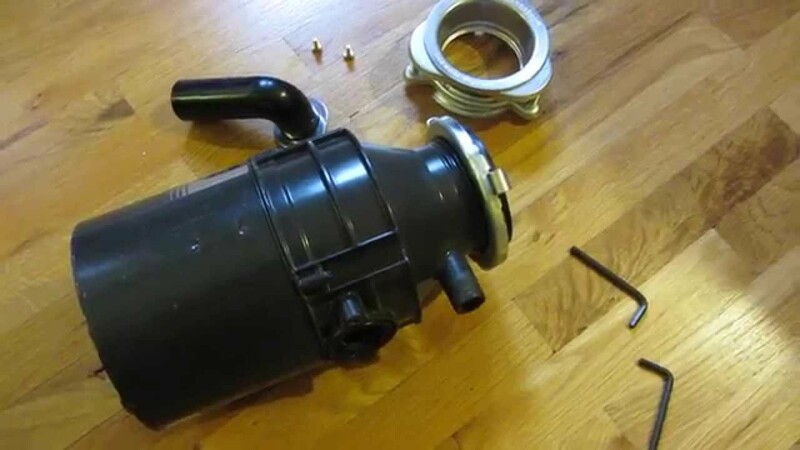 The motor used in the disposer is the powerful ¾ Horsepower Dura-Drive, which is one of the most powerful motors for non-commercial garbage disposer. Read also: Husqvarna 440E vs 440 here. As for the safety, there is an Auto Reverse Grind system in Insinkerator Evolution that will reduce significantly any chance of jam and if there is a jam happened in the grinding chamber, the system will automatically spin in reverse to unclog it. In installation, the machine provides a clear and organized instruction about how you install the unit. Many users even said that you don’t need an assistance to install it and you can do it on your own without asking a plumber to do it for you. 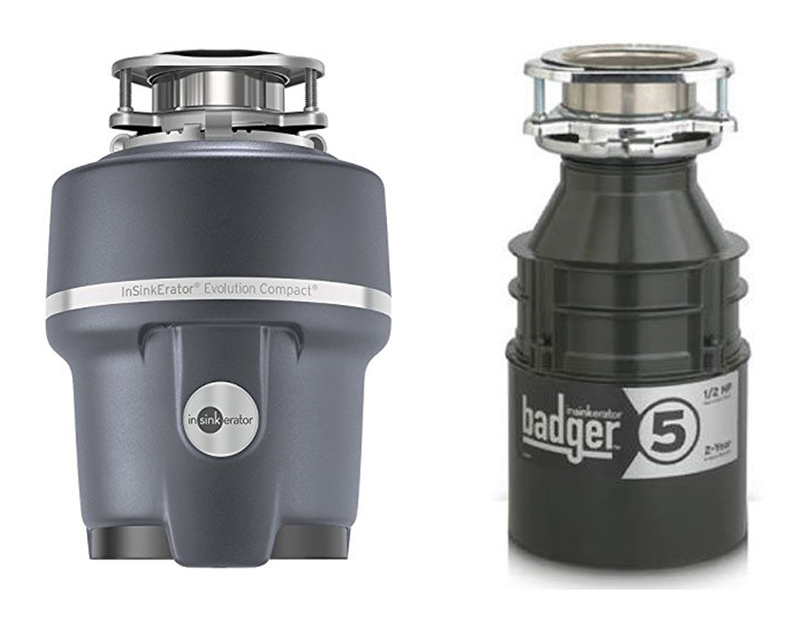 Insinkerator Badger is another garbage disposal system from the company. Coming from Insinkerator, you don’t have to worry about the product quality for they are all manufactured in the United States while the company itself has been around for quite some time now. This garbage disposer is among the company most popular product and it is not without reason because this disposer is able to deliver great performance for the price range. If you are looking for a medium power garbage disposer with a friendly price, this one will be a great option. From the outside Insinkerator Badger looks just like any garbage disposer. It still comes in dark grey color measuring at 7 x 7 x 13 inches and weighing around 13.89 pounds making it compact enough to fit below your kitchen sink. Still the same like its brothers, the disposer come with stopper, discharge tube, flange, gasket, hardware, and jam buster wrench while the power cord is not included. To ensure the product life, you will get 2 year in home limited warranty for parts and labor. Insinkerator Badger comes with Insinkerator patented technology in grinding food waste. This technology utilizes a GrindShear ring that will turn tough to grind foods into mincemeat effectively. The final form of your waste will be liquid, so it can flow along your home sewage system and reduce the chance of clogging. The motor to spin the grind is the ½ Horsepower DuraDrive induction motor that will powerfully move the gear and give you the amazing result. The sound produce by Insinkerator Badger is not too noisy like many disposers out there, but it is definitely not quiet either. If you compare it with Evolution Compact series, it will still noticeably louder. Material is important to define whether one item is good or not. This disposer all grinding components are made from premium stainless steel, so you can rest assure about how long the unit will be able to stay. This aluminum material also resistant against corrosion, chemical damage, as well as heat damage. In the installation, Insinkerator Badger utilizes Quick Lock technology, which is a unique locking mechanism to make the installation simpler. In fact, you can do it yourself without the need to ask a professional plumber that will cost you more. This technology claimed to be compatible with other garbage disposal system and designed for hassle free installation. 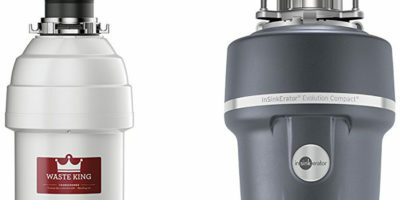 Now, let’s compare Insinkerator Evolution with Insinkerator Badger. The prominent difference between both disposers is the power because Insinkerator Evolution comes with ¾ Horsepower while Badger has ½ Horsepower. The grinding also different for Evolution use two chambers to grind your food and Badger only use one chamber. From the capacity, Evolution is suitable for larger family with more food waste while Badger is suitable for smaller families. From the noise, Evolution is quieter than Badger. Key Features - SoundSeal Technology which delivers quieter performance versus a standard disposer - MultiGrind Technology , with two-stage grind to quickly grind virtually any food waste - 34.6 oz. Stainless steel grind chamber and grind components for longevity - 26 oz. Grind chamber with galvanized steel grind system - 1/2 Horsepower Dura-Drive Induction Motor - We Come to You 2 -Year In-Home Limited Warranty - Power cord not included - Made in the U.S.A.
All in all, the decision is all yours to make. In our opinion, you should pick the one that match your need the most. However, we think it is better to pick Insinkerator Evolution because it has more capacity as well quieter, so it will more comfortable when using it.